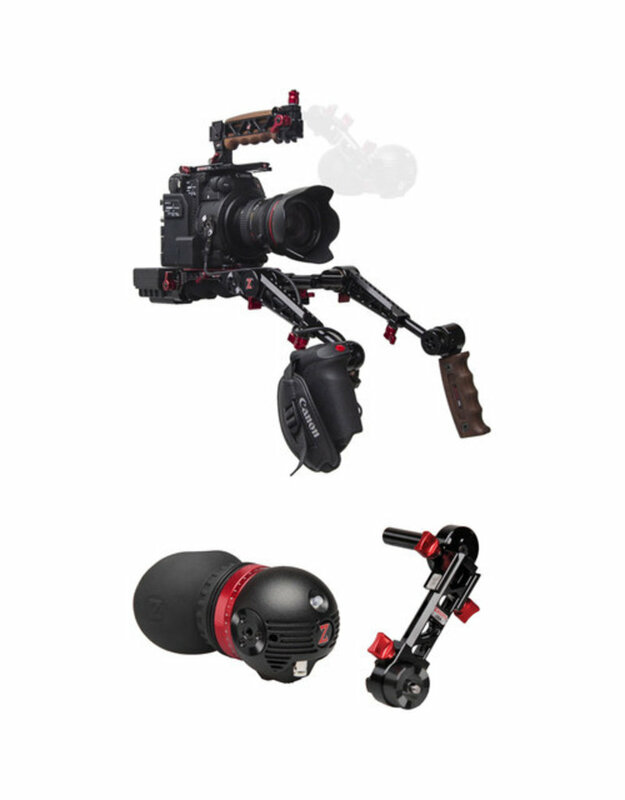 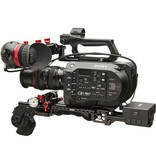 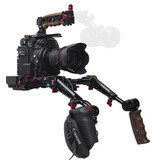 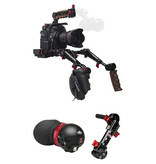 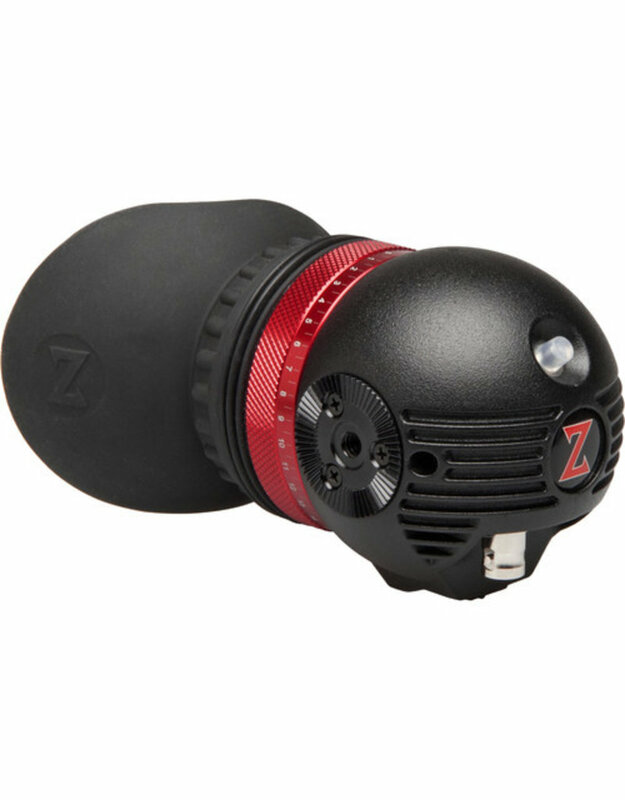 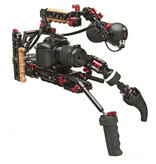 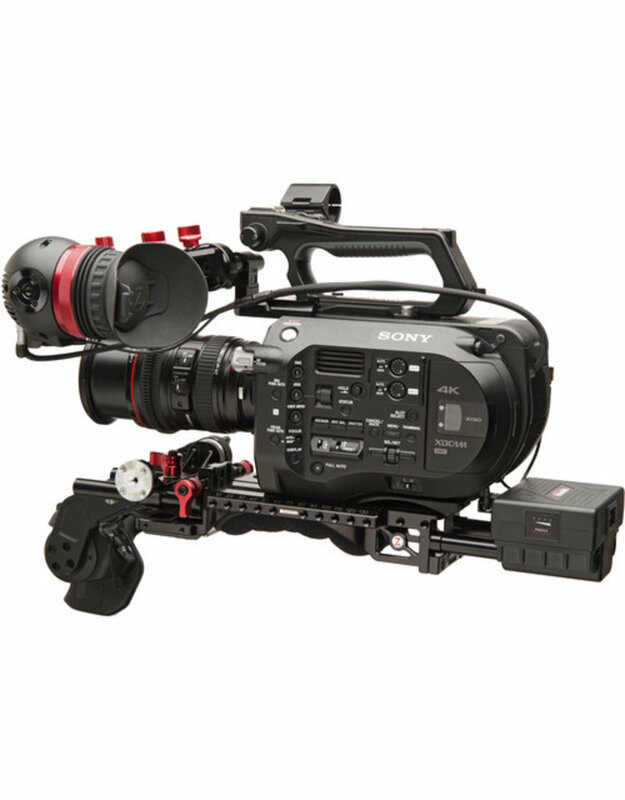 Zacuto Gratical Eye Recoil Pro with Dual Trigger Grips Bundle for your Canon EOS C200 camera to provide dual 360° rotating handgrips for secure shoulder-mounted operation, and the Gratical Eye Micro OLED EVF with 3G-SDI input which supports up to 1080p video. 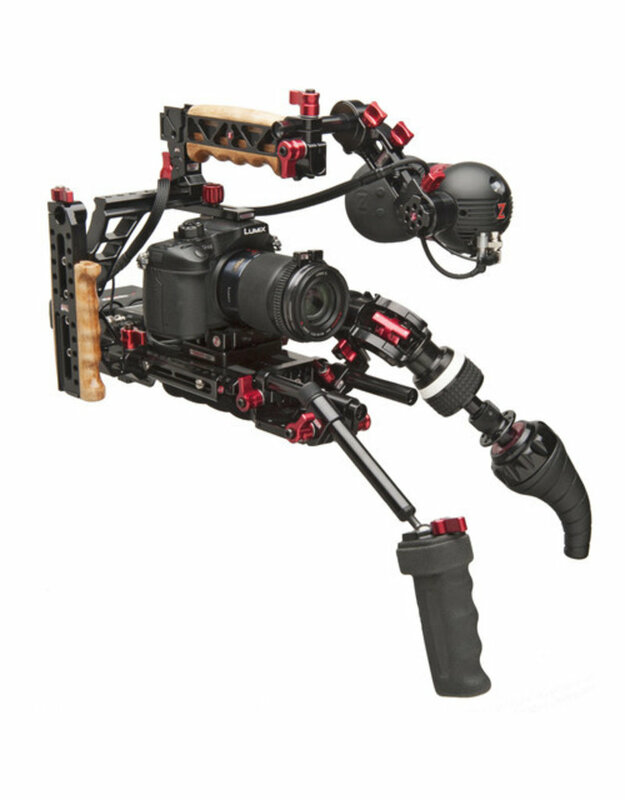 This rig also includes the Axis Mini EVF mount to attach the Gratical Eye to your Recoil Pro, the VCT Pro baseplate for shoulder or tripod mounting, and the C200 Top Plate with Recoil Handle top grip for hand-holding and mounting accessories. 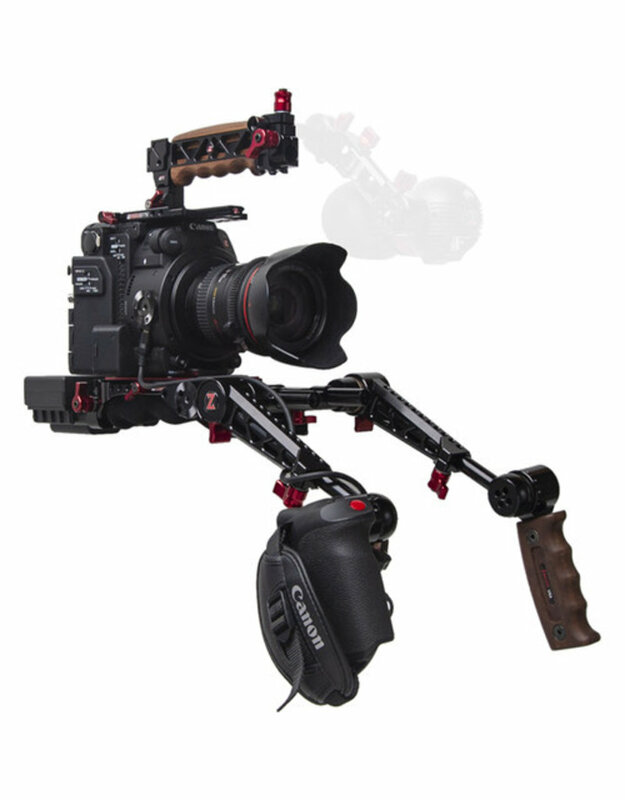 5.8 x 2.5 x 1.6"
6.1 x 5.0 x 2.5"
7.6 x 4.5 x 3.8"
6.0 x 3.5 x 1.0"